Catch up on the lastest blockbusters and your favourite actors at Genesis Deluxe Cinema. 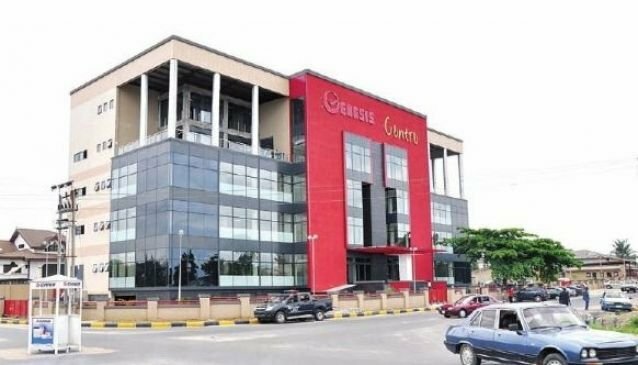 Genesis Deluxe Cinema operates from the The Palms Shopping Mall in Lagos, as well as in Port Harcourt and Enugu. It is a complete state of the art cinema experience wIth about five screens equipped with ultra modern sound systems and 3D. It's a fun time for everyone. Genesis Deluxe Cinema tries to show a new movie release within a week of its coming out and you can catch a movie premiere of your favorite actor here. Genesis Deluxe Cinema is one of the four cinemas that services Lagos and it's surrounding states and servicing the Eastern states also with their Port Harcourt and Enugu outlets. Be prepared to meet a diverse crowd of people here. Food can be gotten from the food court like popcorn, hotdogs, drinks and sweet treats for little ones.